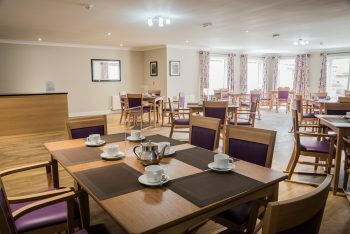 Orchard Blythe is a 50-bedroom home situated in Coleshill, Warwickshire. 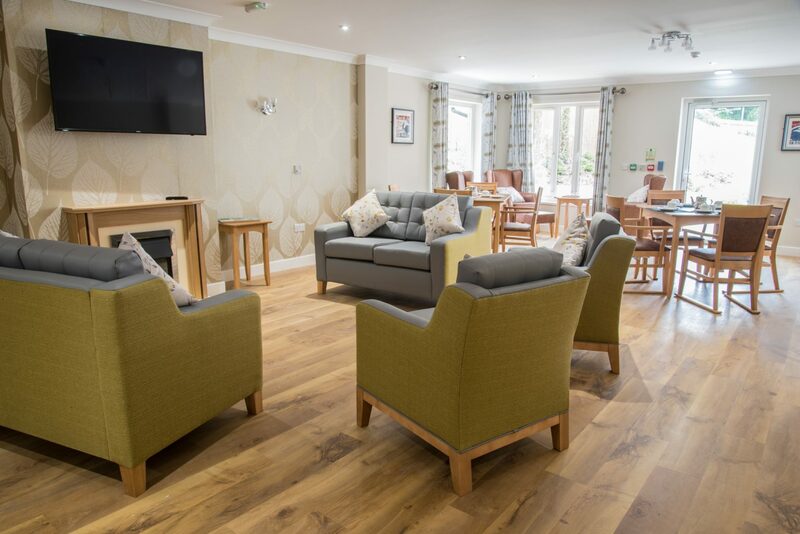 This spacious home provides care for older people, including those living with dementia. 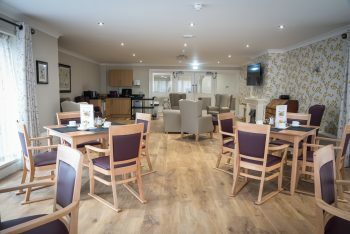 Orchard Blyth has undergone a 14-bedroom extension including a new reception room and dining area. 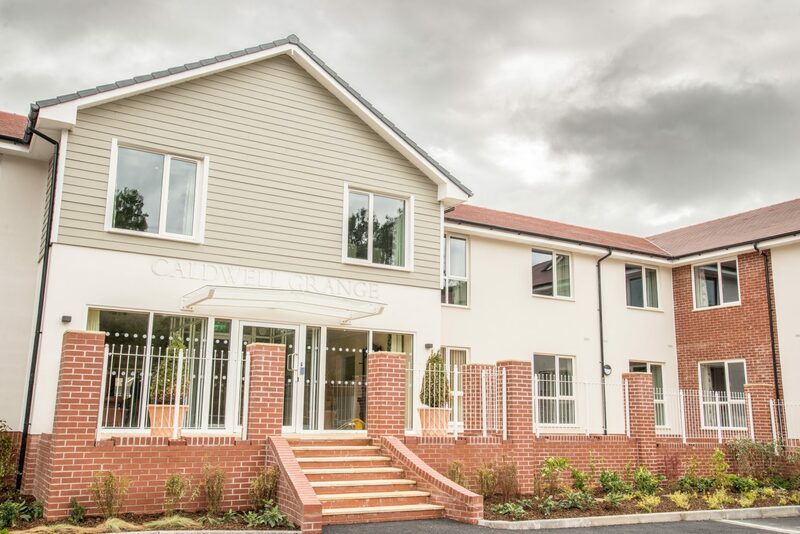 Thoughtful designing was carried out to extend the building and finish to the highest specification. 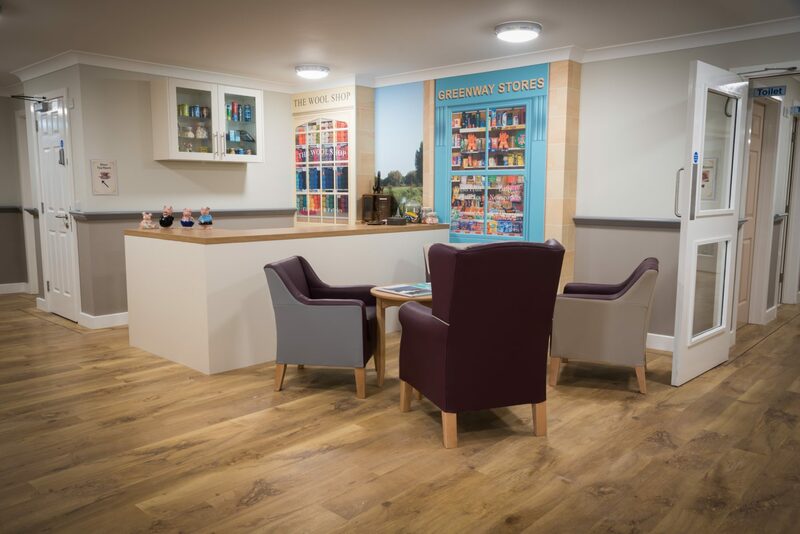 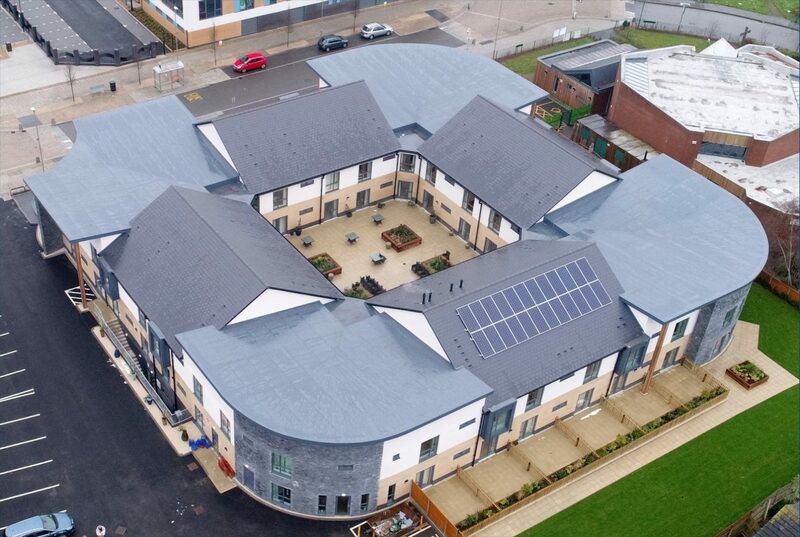 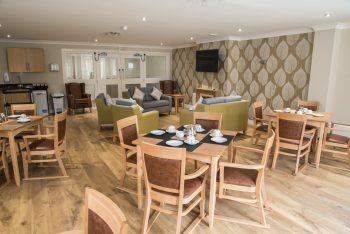 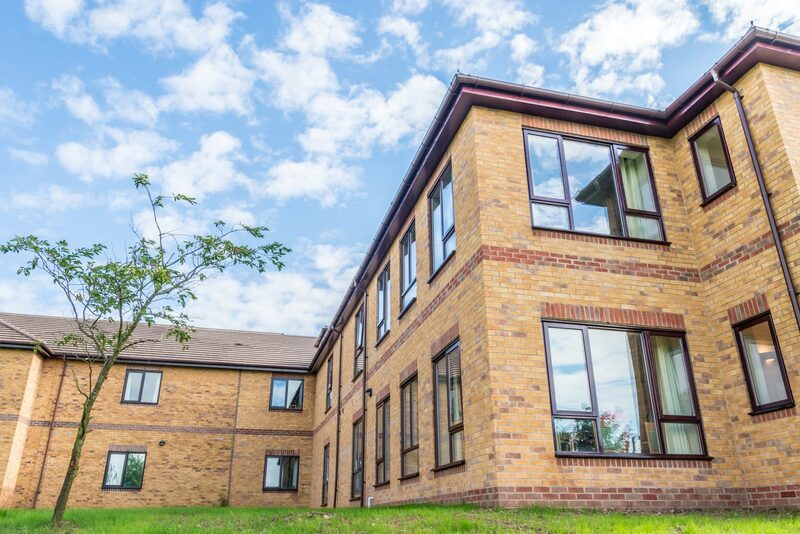 The extension to the care home having state of the art features and facilities was completed on time and to budget.